In case you didn’t know, today is International Women’s Day! As tribute and in celebration of all the wonderful women in the LEGO community, HispaBrick’s latest issue showcases articles and interviews featuring incredible female builders and designers from all over the world. Guys and gals alike will appreciate this issue. I’ve had a chance to read it myself, and as a female builder, it makes me proud of how much we bring to the table in a community somewhat dominated by the guys. But genders aside, the current issue is something everyone can learn and benefit from. Particularly intriguing is the interview with a few of the designers who are responsible for your favorite Collectible Minifigures. Best of all, the magazine is completely free to download. Today is International Women’s Day, and the HispaBrick Magazine team has worked hard to create aspecial themed issue to participate in this celebration. 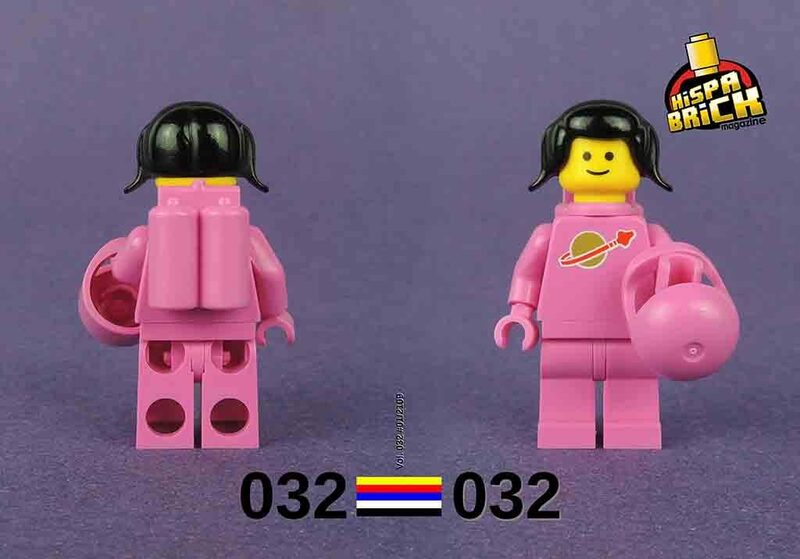 HispaBrick Magazine 032 celebrates the Female Fan of LEGO (FFOL) in many different ways. The theme for International Women’s Day 2019 is #BalanceForBetter. To promote this theme we have invited Regina Mateos Rodilla to write an editorial as well as an article about what being a fan of LEGO means to her. We have also included interviews with female builders like Sachiko Akinaga, Mariann Asunama, Alice Finch and Jessica Farrell. Karine Linder from Stuck in Plastic has provided us with some insights from photographers like @by_a.n.n.a and @lady_brick. 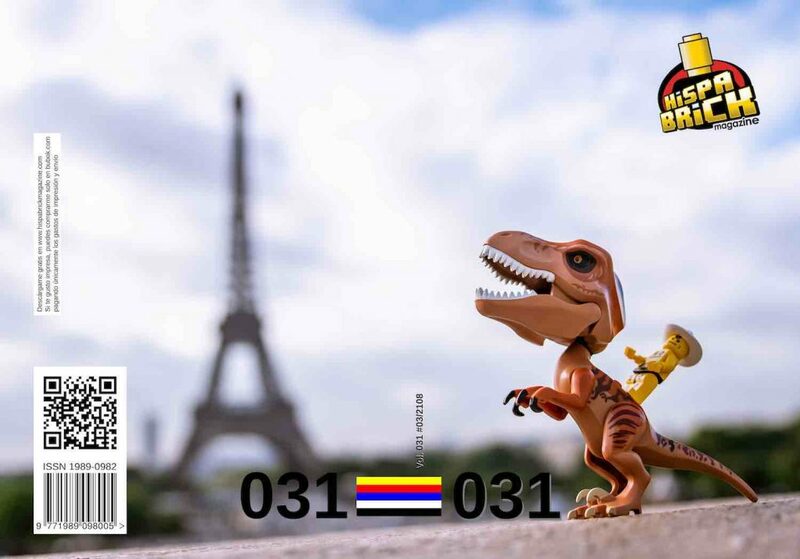 We interviewed Tara Wike and Austin Carlson who work for LEGO on the collectible minifigures series, and Asha Seshan and Anika Brandsma talk about their passion for LEGO Robotics. Patricia Tsoiasue talks about 2×4 Day, and Evelyn gives us an insider look into how some kids live their LEGO passion. 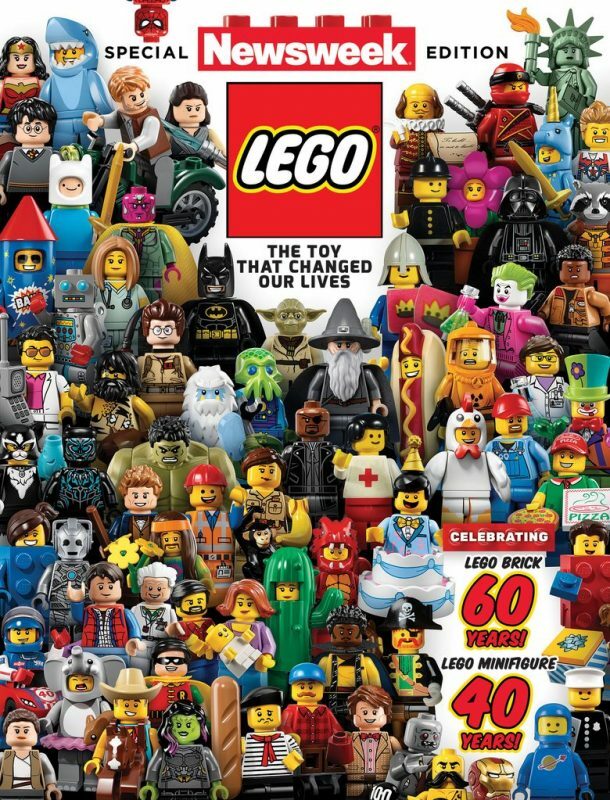 This and much more makes for another issue full of different and engaging LEGO-related content. To underscore this celebration, we have decided to make this a free issue (like all the previous issues), so come over and download it from our website at no cost whatsoever. Spread the word: it’s free!! 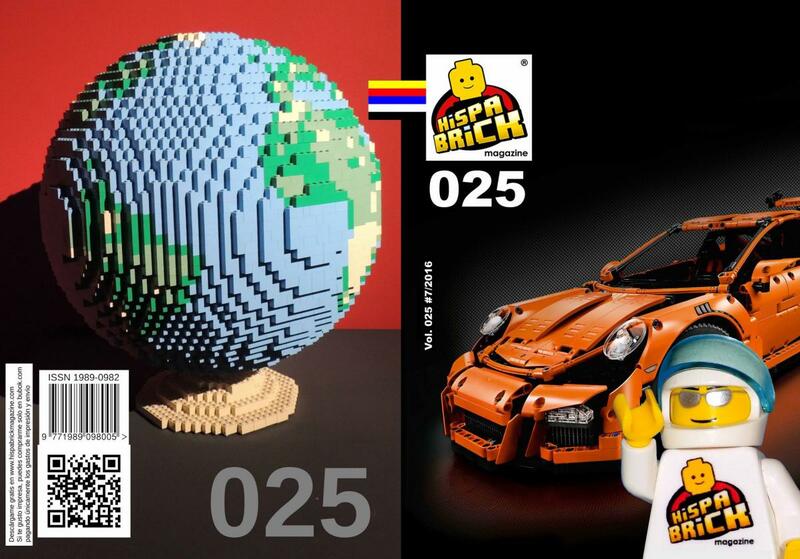 Earlier this month, HispaBrick Magazine, a free magazine for fans of all things LEGO, released their 31st issue. If you haven’t visited recently, now is a good time as the team has refreshed their website. The new site now also includes an index so you can easily find every article that has ever been published in the magazine. 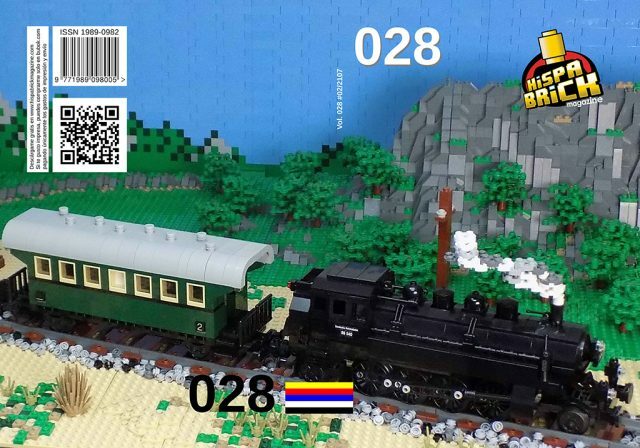 In this issue, you can see how LEGO fans enjoy events in different countries like Japan, (Japan BrickFest), Chile (Brickfest Chile), and Denmark (LEGO® World Copenhagen). The issue also features interviews with LEGO designer Jamie Berard and with the winner of the LEGO Ideas Trophy Design Contest. For those of you who like to have hands-on help, don’t miss their EV3 and Boost tutorials too! You can download HispaBrick Magazine 031 from the Downloads page, along with past issues. Lluís Gibert, Jetro de Château, and the rest of the team at HispaBrick Magazine have just released the English edition of Issue 028 as a free download. 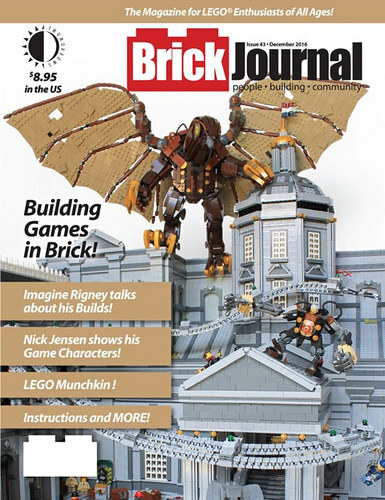 This issue includes a report from the LEGO Fan Media Days in Billund, plus interviews with LEGO theme teams, and Robert “RobenAnne” Bontenbal — the fan designer of LEGO Ideas 21310 Old Fishing Store. There is also a reconstruction of the conversation the team had with LEGO’s then-CEO, Bali Padda, by Richard Jones from The Rambling Brick, and Stuck in Plastic talk about their toy photographers’ collective. 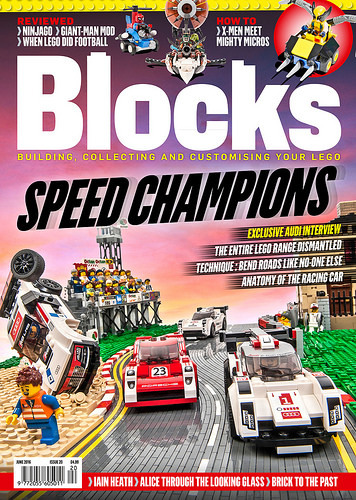 The rest of this issue is packed full of articles about education with Six Bricks, set reviews, robotics, MOCs, and all you need to know about LEGO Boost. Hispabrick 028 is available as a free download in English, Spanish and Croation, thanks to a collaboration with Kockice. Today, LEGO launched a new social network app for kids called LEGO Life. The purpose of the network is to provide a safe environment for children to share their creations and meet other builders their age without potentially being exposed to the content and discussions oriented for adults that is typical on sites like Reddit, Facebook, Instagram, or Flickr. Blocks magazine Issue 26 is already on the coffee tables of subscribers and goes on-sale today at all fine magazine emporiums. To celebrate the return to the wizarding world of Harry Potter as Fantastic Beasts and Where to Find Them hits cinema screens, Blocks indulges in a trip down memory lane to re-visit every LEGO version of Hogwarts Castle ever released – and combine them into one mega display. 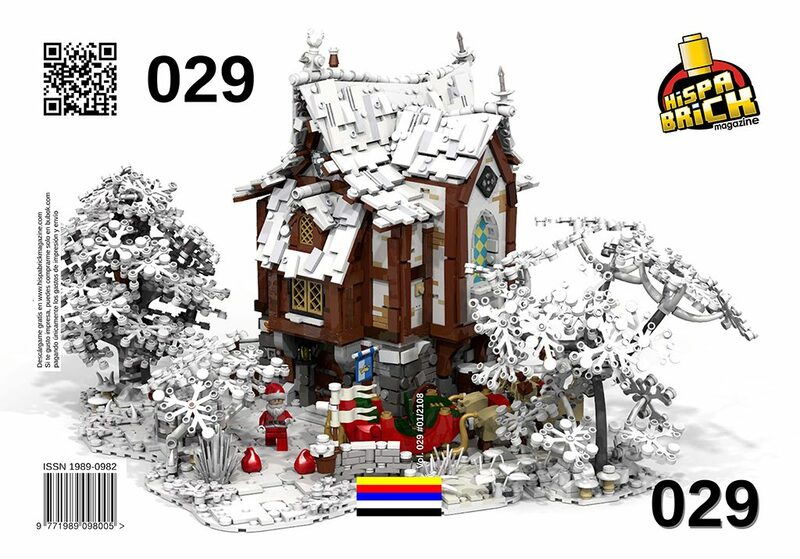 In the LEGO Book of Harry Potter, some of the finest LEGO fan builders around work their magic on representing each tale in a series of exclusive vignettes. LEGO Dimensions producer Mark Warburton talks about bringing the new movie Fantastic Beasts and Where to Find Them into the gaming multiverse. In “Fantastic Beasts and How to Build Them”, Blocks presents another impressive selection of bespoke LEGO builds, inspired by the various creatures documented by Newt Scamander. Elsewhere in this issue, LEGO designer Samuel Johnson talks about working on the Ultimate NEXO KNIGHTS range and developing this app-linked theme. The Mod Squad take on CITY and NEXO KNIGHTS volcano sets, to show just what can be achieved when bringing two sets together. The interior design lessons continue in Technique. LEGO Dimensions packs get scrutinised in Review. And there’s a look back at BrickFair Virginia in Month in LEGO. 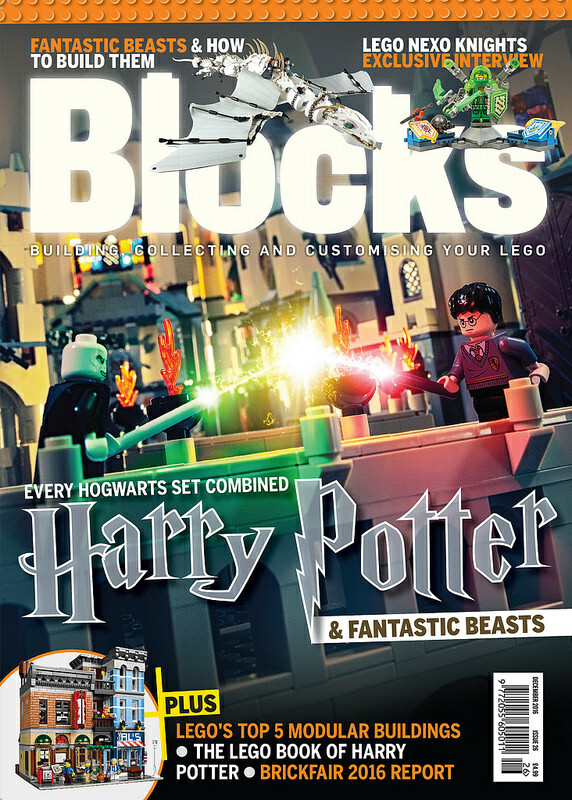 Bricks magazine issue 16 is now available, and this month the main theme is LEGO Castles, with some added Steampunk for flavour, and a little VW Beetle action for variety. 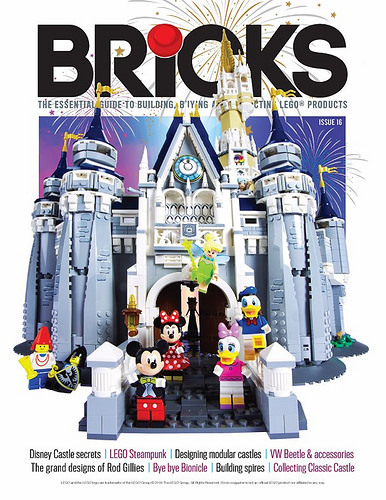 The 124-page magazine has a range of exclusive articles and fan built creations, including a delve inside the magical walls of LEGO’s new 71040 The Disney Castle, and a dangerous encounter for the LEGO Elves as they try to save the baby Princess dragon egg in 41180 Ragana’s Magic Shadow Castle. The magazine explores Michael Kalkwarf’s modular castle system, while James Pegrum illustrates how to build circular towers in his builder’s masterclass. Whilst not medieval but definitely within the realm of fantasy, Rod Gillies explains the Victorian-inspired alternate universe of Steampunk with steampunk-style Ultra Agents MOCs and a look at LEGO’s own take on this genre. Bricks is available in both digital and print format at a cost of £4.99 or US$6.60 (approx. due to variable exchange rates). Shipping and packaging costs for the print version are £1.50 for the UK, £4.25 for the rest of the world. Hispabrick Magazine issue 025 is out now and is packed full of articles. As always, this magazine is free to download and is available in both English and Spanish. An in-depth review and test drive of Set 42056 Porsche GT3 RS. The creator of series of Star Wars Maxifigs talks about his ‘larger than life’ creations. A look at fan creations, this time the theme is sailboats. A review and photos of Nathan Sawaya’s touring exhibition “The Art of the Brick”. The team take a look at the updated WeDo 2.0 robotics set and compares the new educational robotics sets to their predecessors. 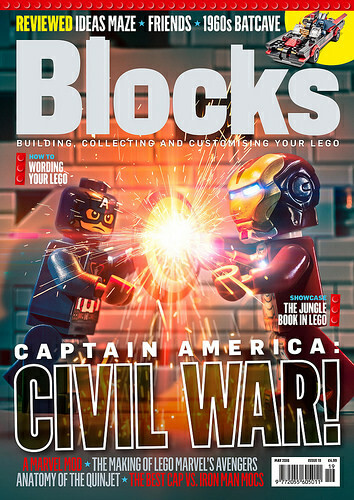 This month’s issue of Blocks magazine pits Captain America against Iron Man, as six brilliant builds go head-to-head in the superhero showdown of the century. Continuing the Marvel-lous theme, Daniel Konstanski dissects every LEGO Quinjet so far, while MOD Squad member Chris Wight demonstrates how to improve the latest version. Civil War movie coverage is rounded out with reviews of the latest sets and an exclusive interview with TT Games head honcho Arthur Parsons, who talks all things LEGO Marvel’s Avengers. There’s also plenty of non-superhero goodness, including a celebration of the latest movie adaptation of The Jungle Book with a series of exclusive builds. Meanwhile, Minifigs.me’s Nick Savage gives advice on starting your own LEGO business.